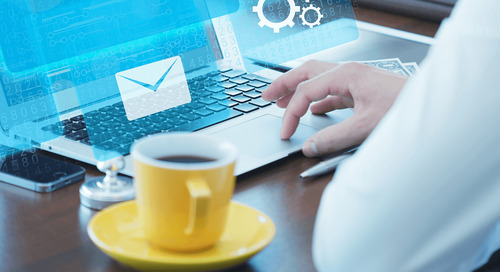 John Oppel hosts an educational webinar on Microsoft 365, it's security standards and the benefits to your workplace. 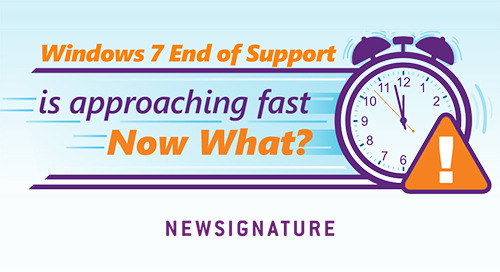 Windows 7 End of Support is Approaching Fast... Now What? 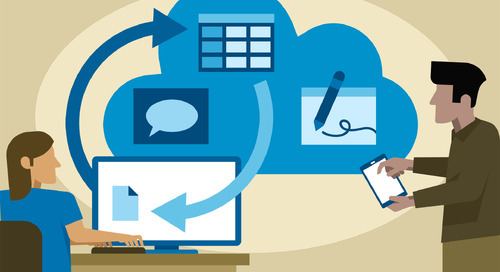 It’s January 2019; that means your organization has one year to transition to Windows 10. 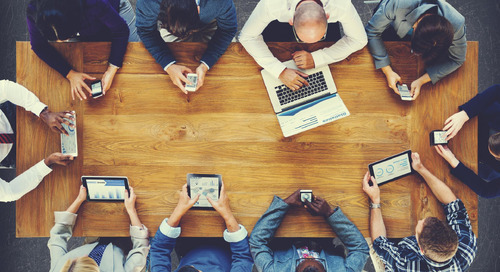 Learn more about the essential steps to take in this timeline infographic. 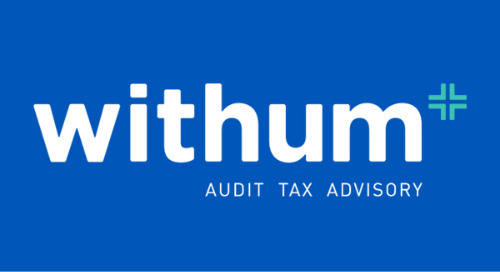 Productivity Adds Up for Withum with Microsoft Office 365 and Microsoft Exchange. 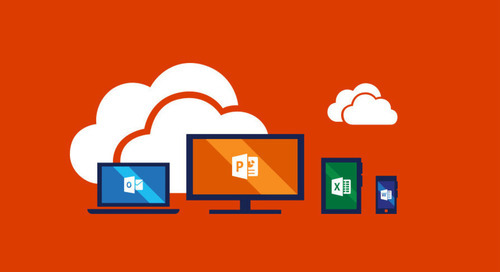 How letting go can help your organization get going with Microsoft 365. 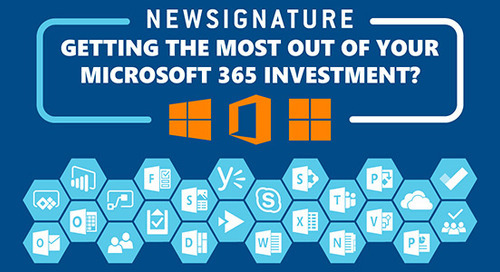 Getting the Most Out of Your Microsoft 365 Investment? 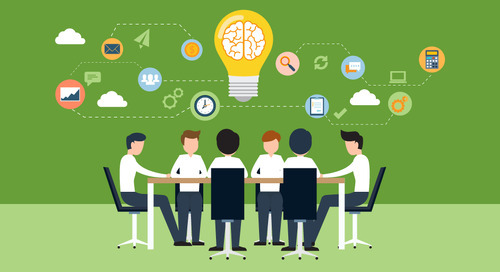  Everything included in the Microsoft 365 Toolkit connects as a best-together solution for every working style. 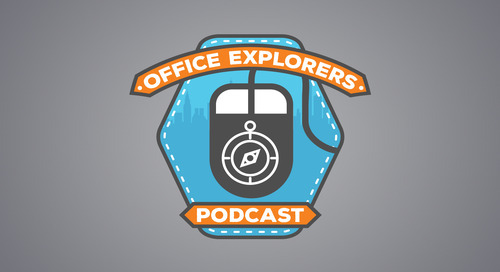 In this, our first episode, we talk about the newest updates to OneDrive and interview our very own Jim Banach, Microsoft MVP to talk about some of the coolest parts of Microsoft 365. 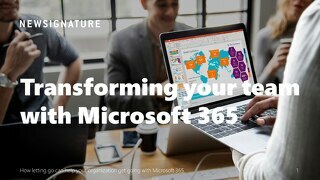 New Signature created a new Modern Workplace platform based on Microsoft 365 which has united the business for flexible, collaborative working from any location. 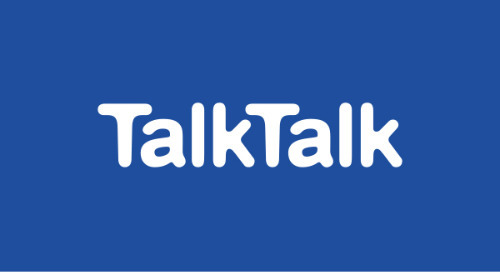 TalkTalk’s modern workplace drives a 30% reduction in service desk calls.